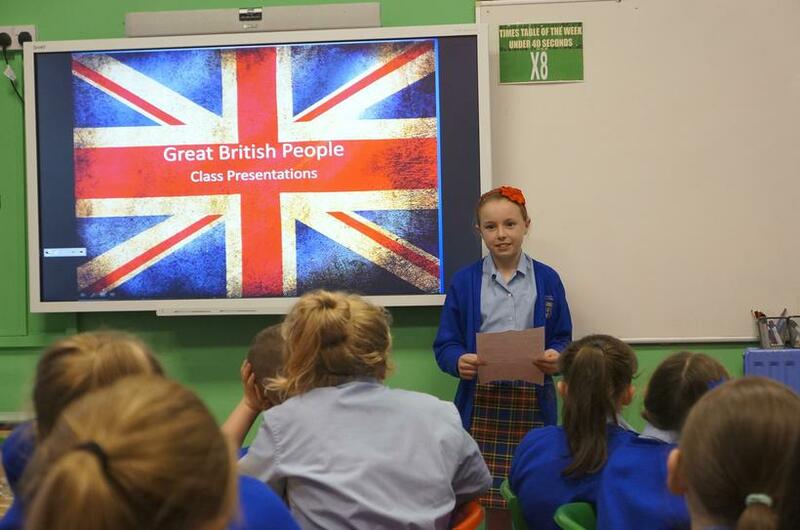 All of our students have created a presentation at time - this was one of the best! 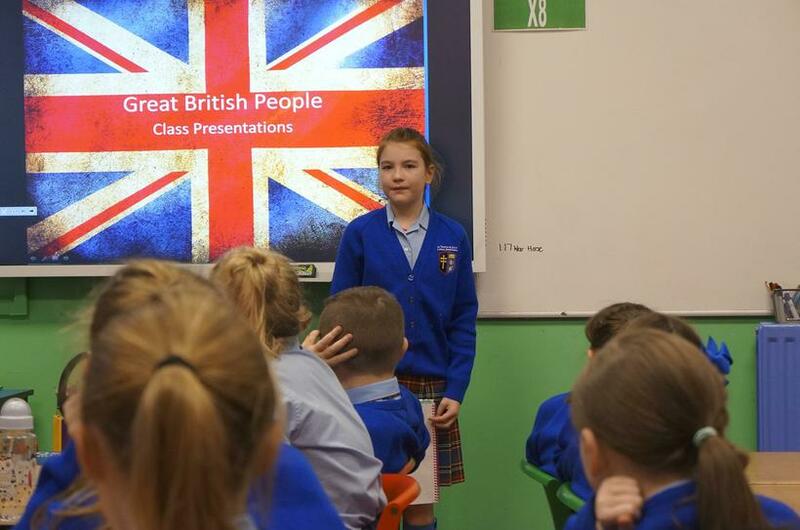 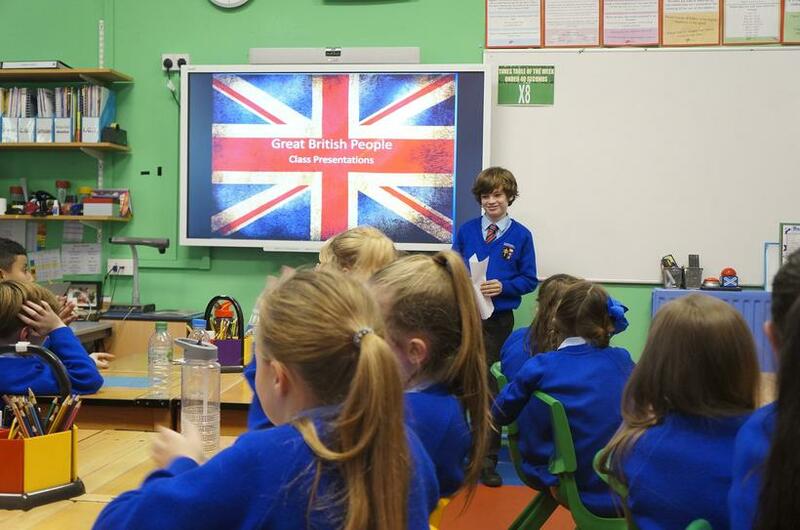 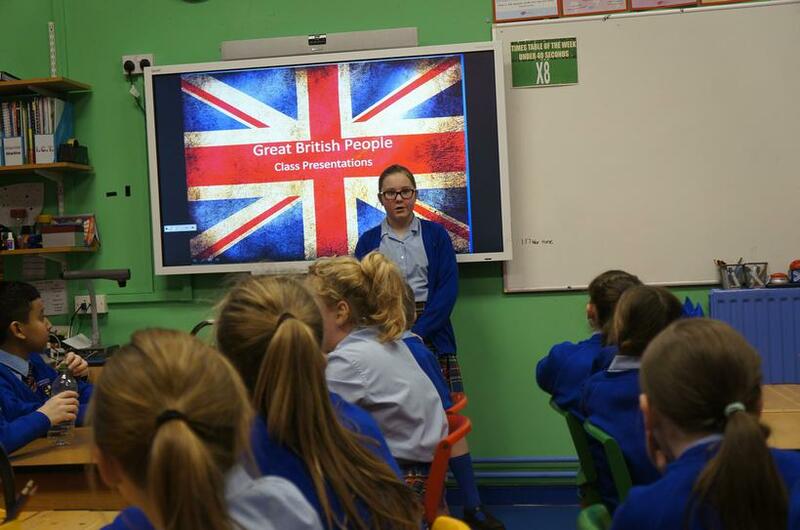 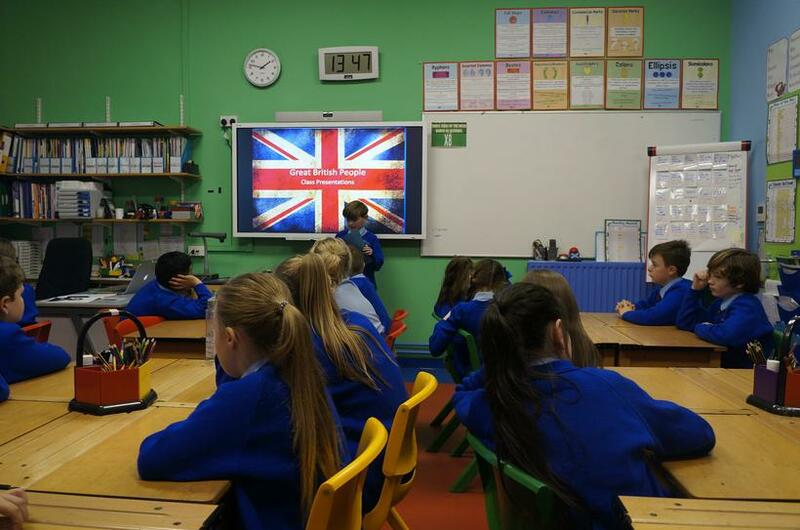 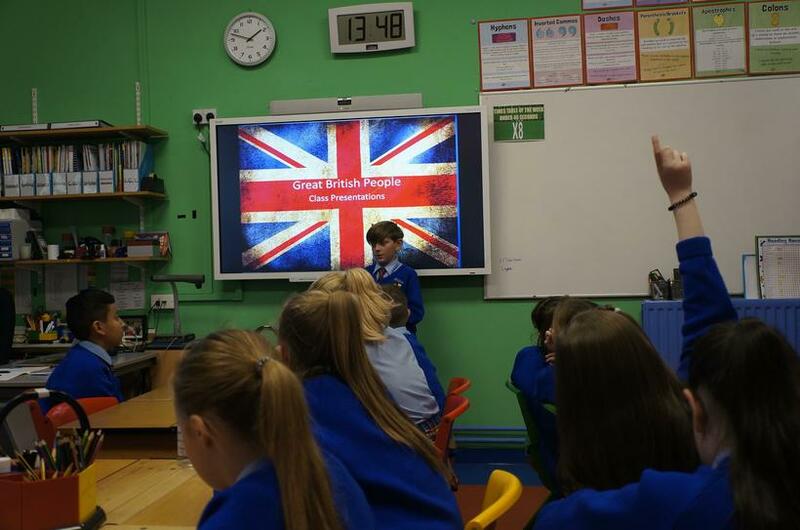 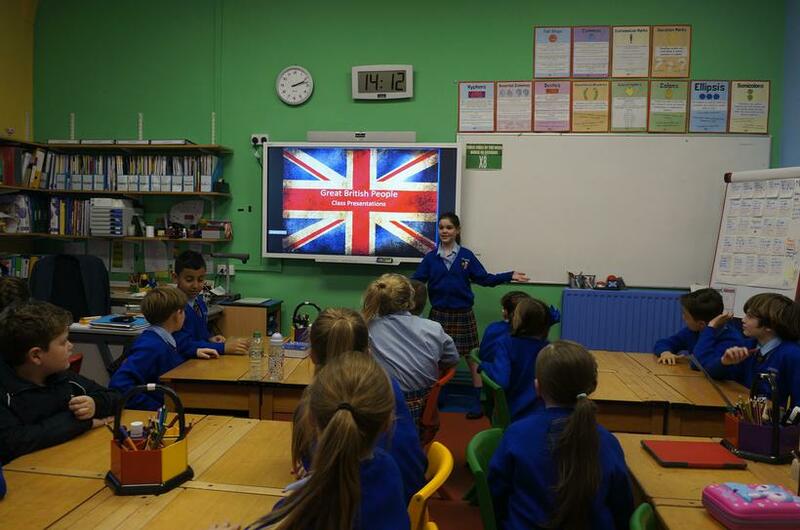 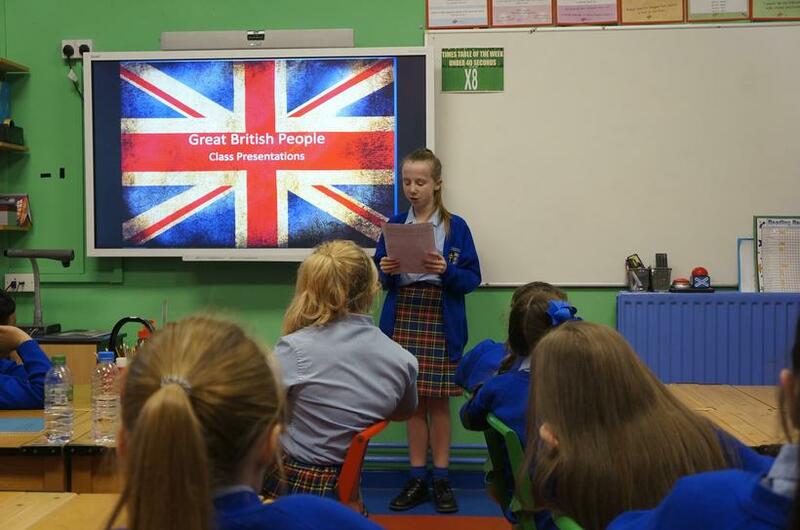 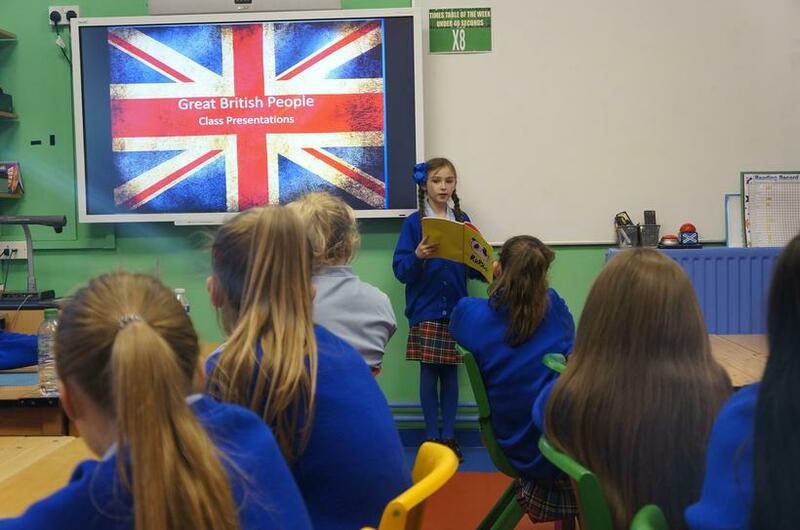 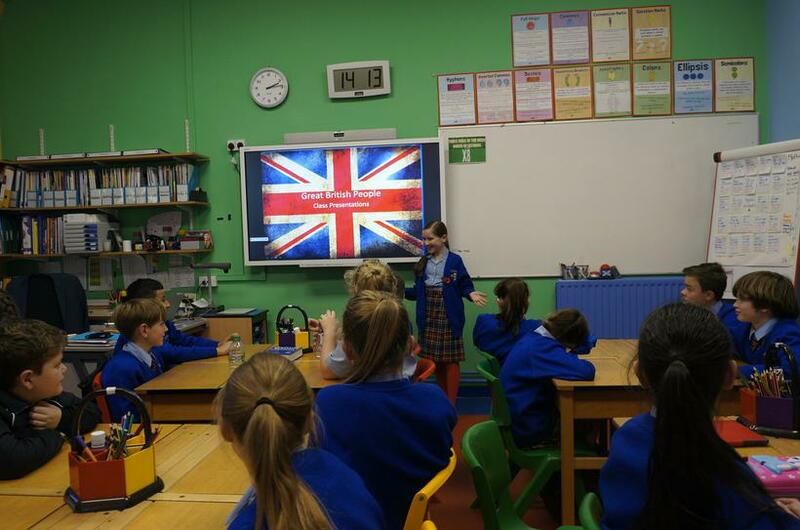 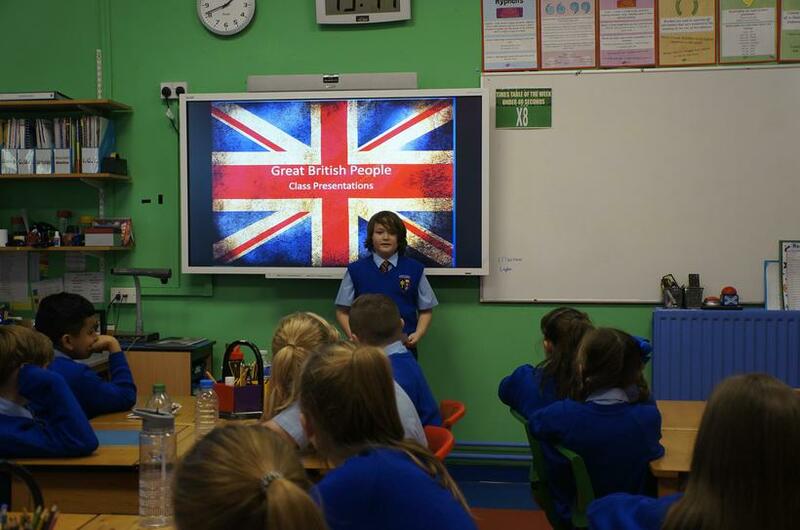 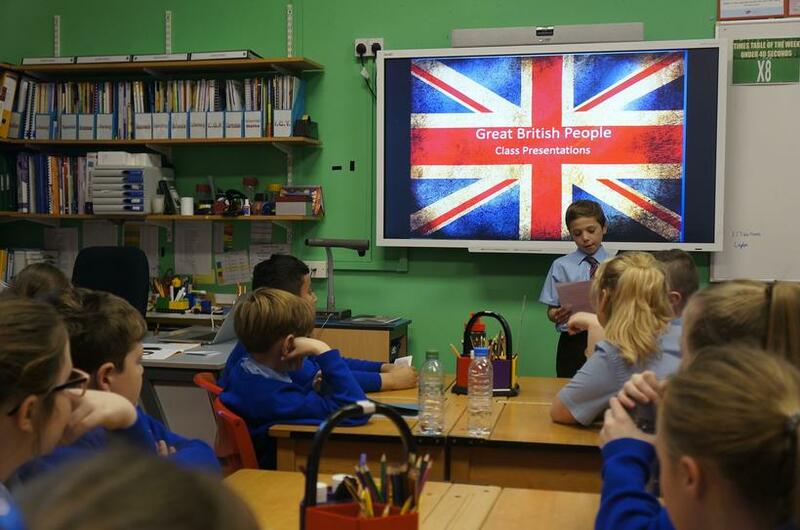 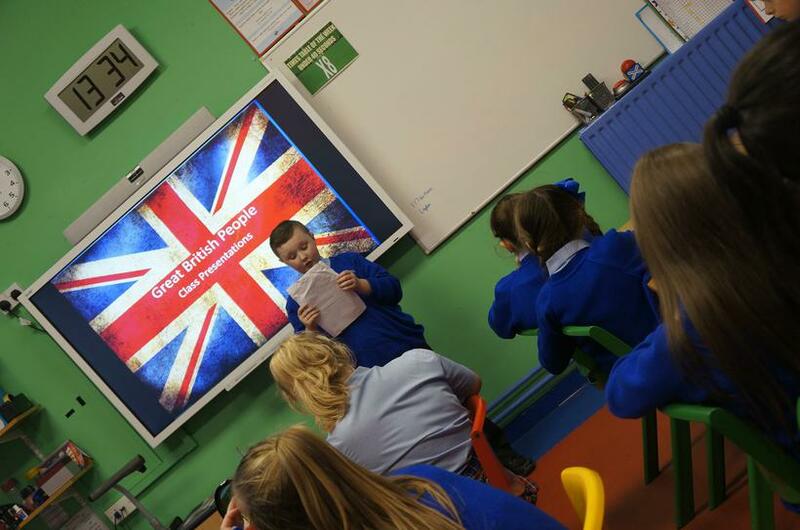 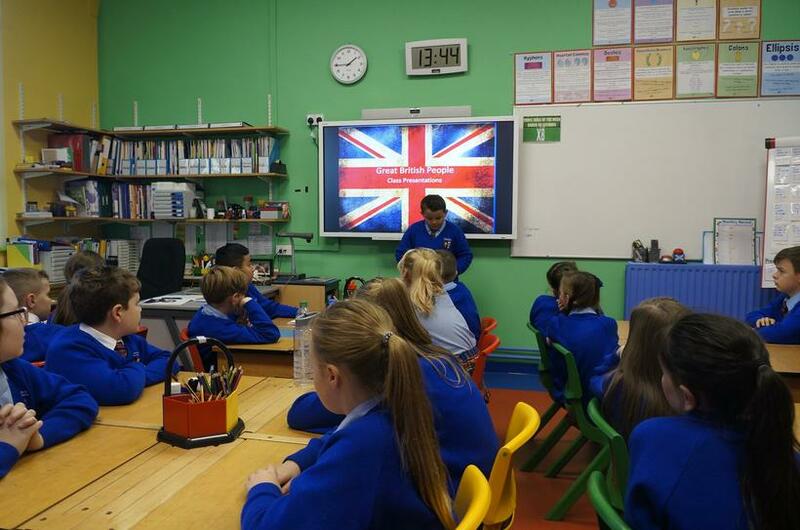 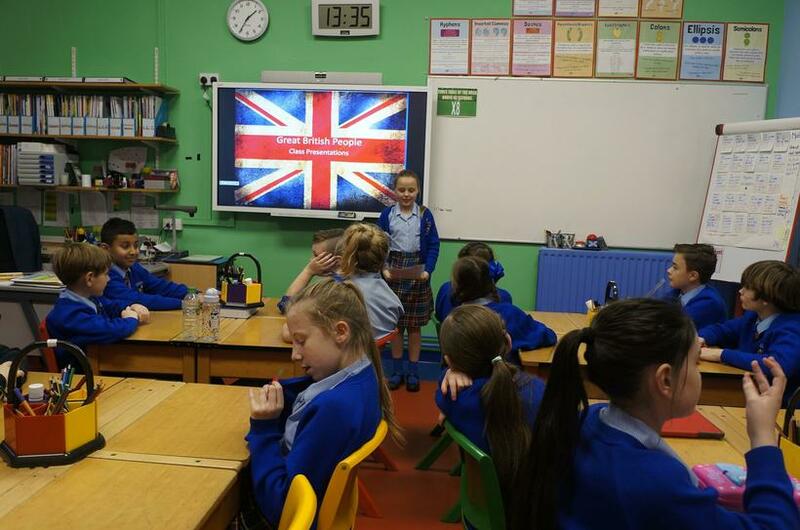 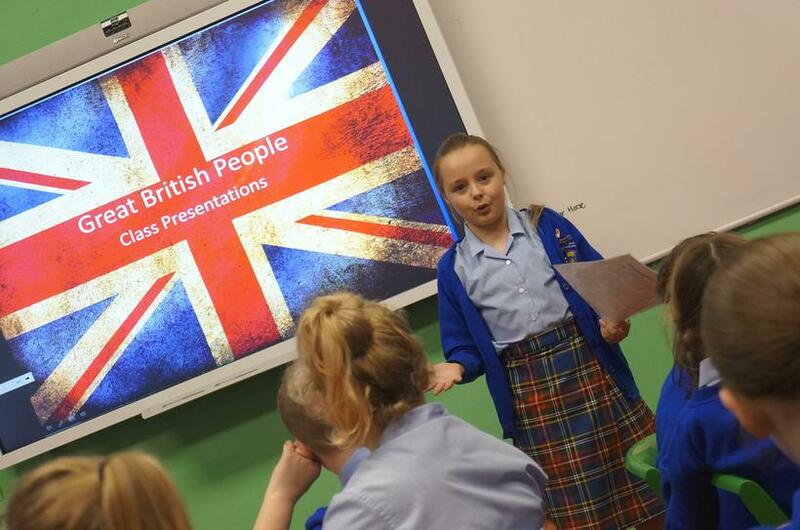 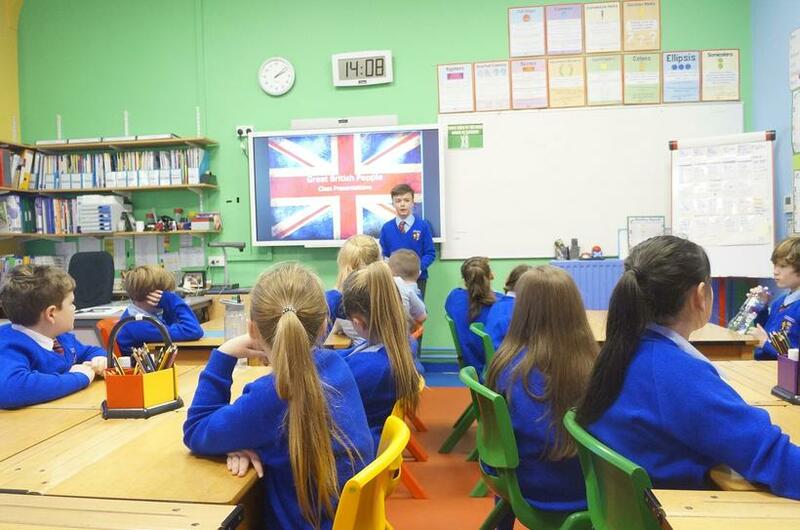 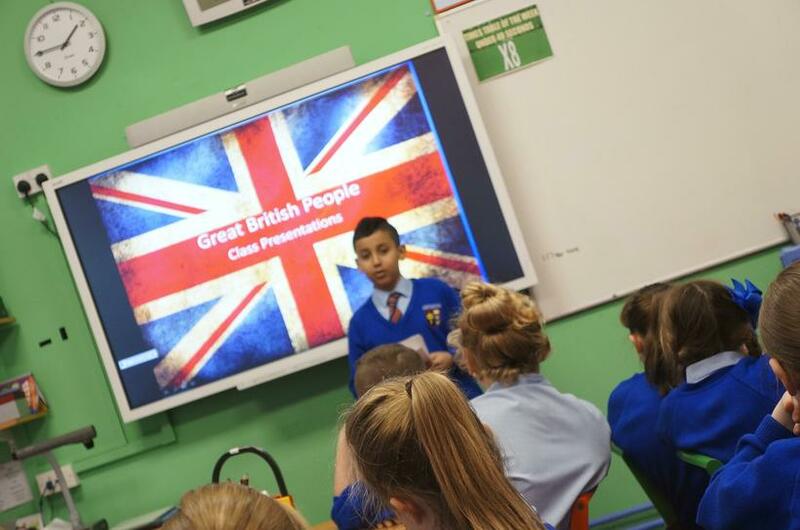 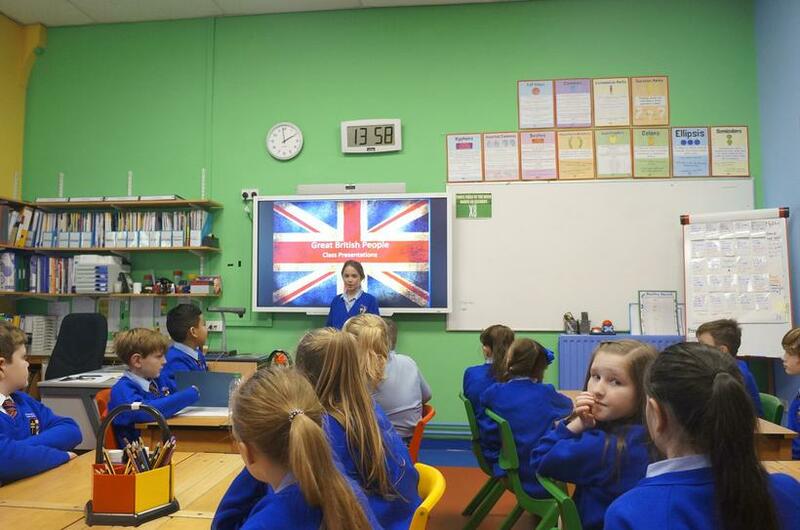 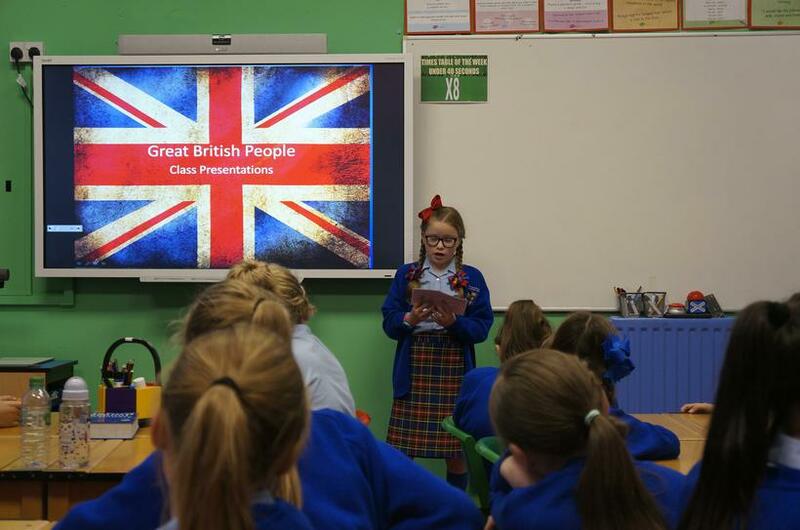 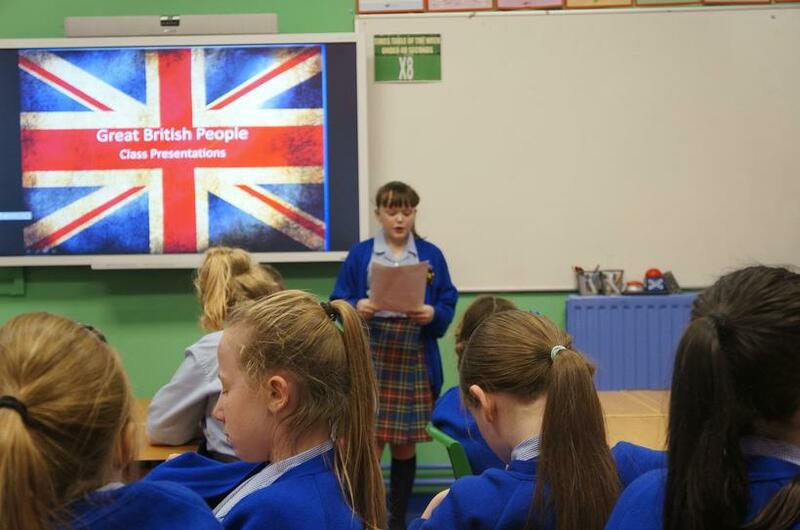 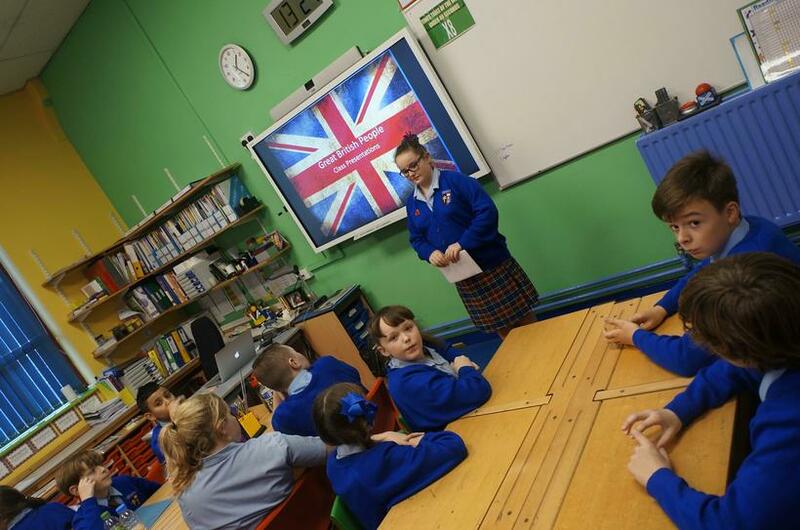 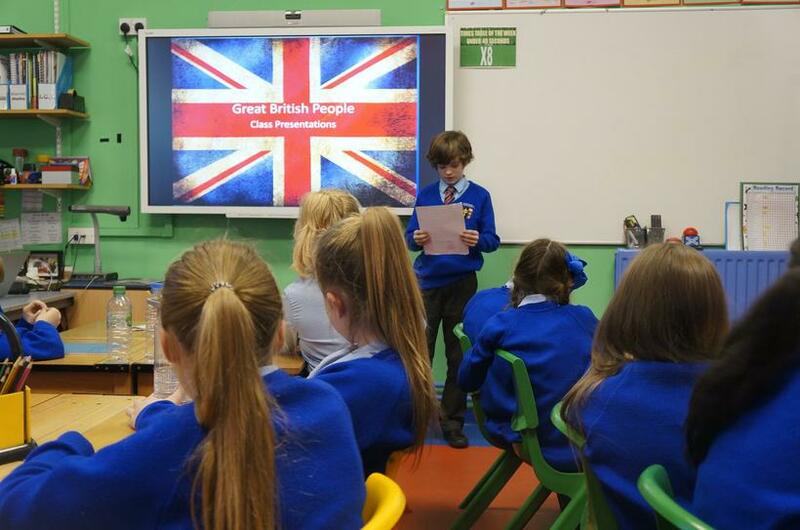 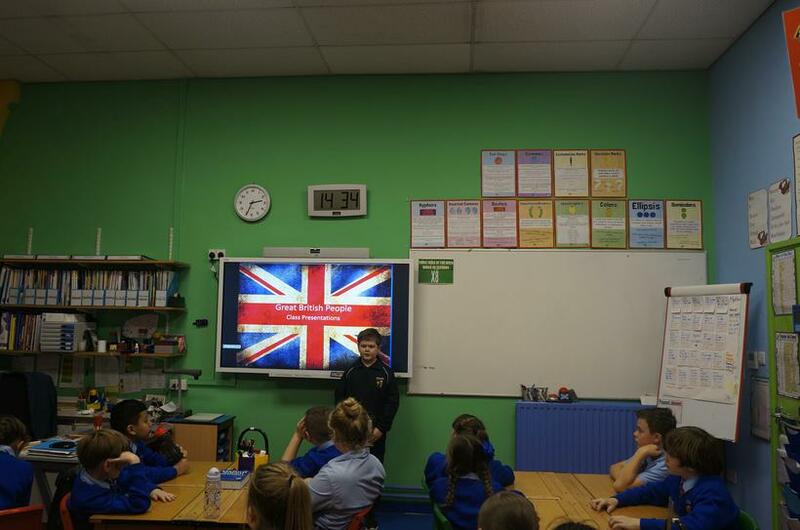 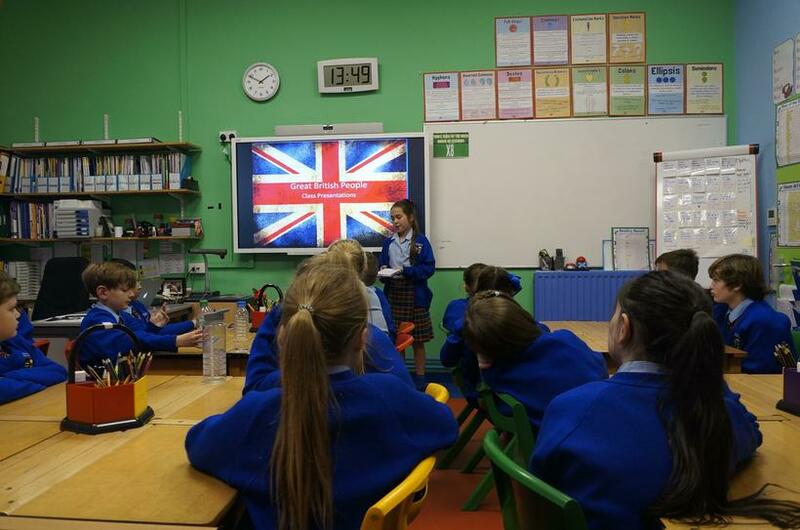 From Winston Churchill to Freddy Mercury, from John Lennon to Michael Morpurgo - our pupils have been creating presentations about the British people who have inspired them throughout their lives. 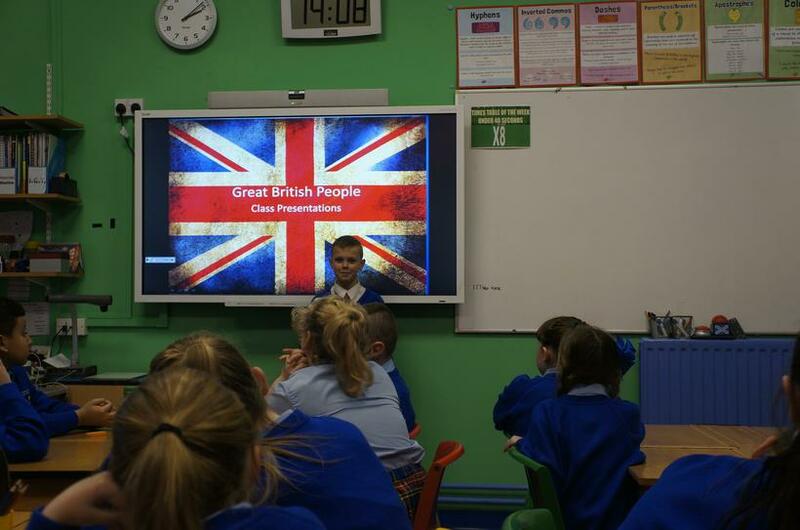 These presentations have been researched and practised at home - the results were brilliant. 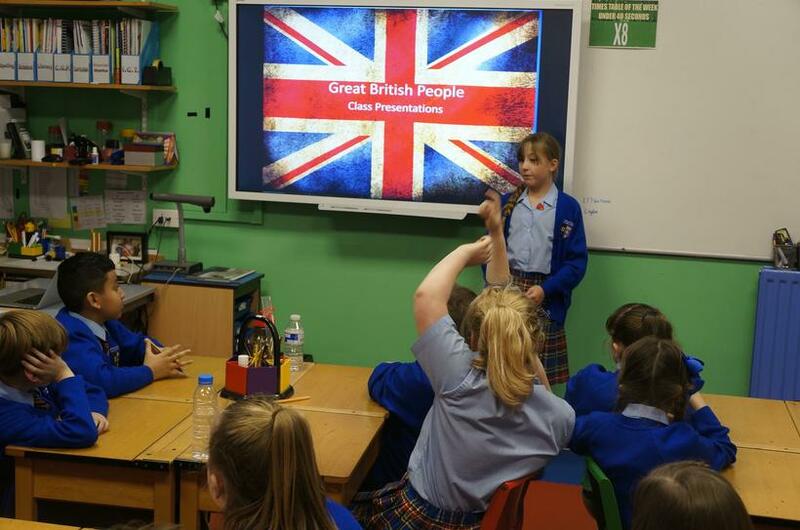 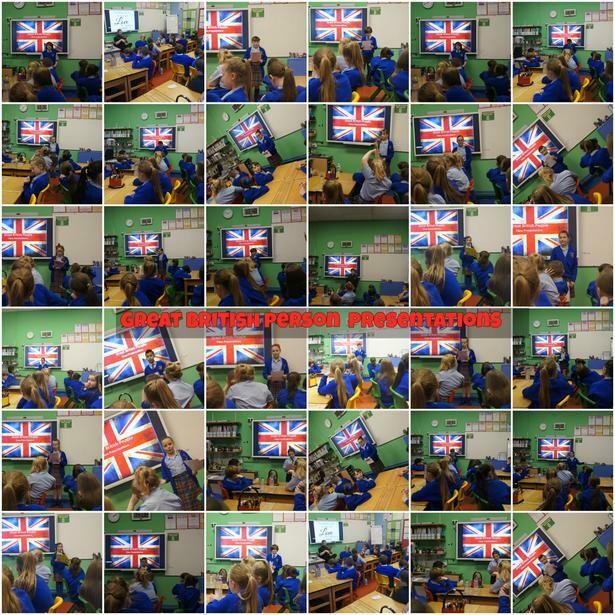 The presentation skills were mind-blowing - we all learnt about the legends our country has produced, and honed our speaking and listening skills as we did so!